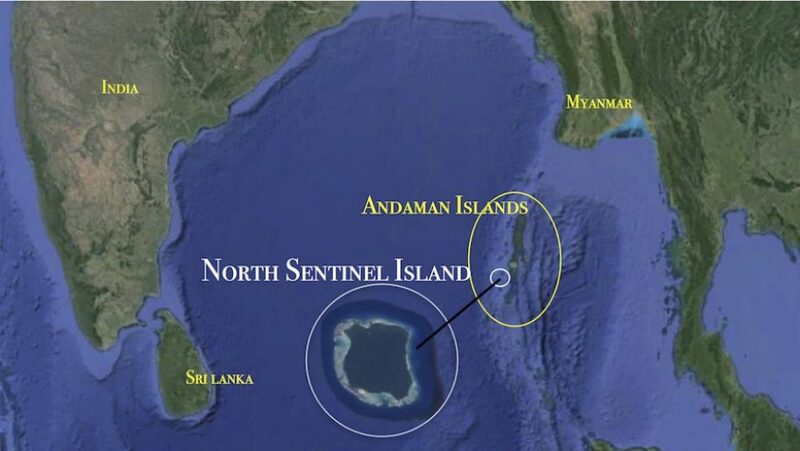 In fact Scott, someone from North Sentinel Island did go to another island. That man was found with the Onge and it appeared he had been banished. He said the name of the island was Chiö-tá-kwö-kwe. 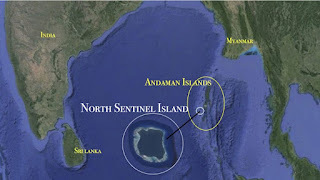 That is in my book called 'Guardians of Fire' https://www.amazon.com/GUARDIANS-FIRE-Sentinelese-DB-Daglish-ebook/dp/B00K7372N8. I was the first to publish anything since 1890's of the real name of this island. This is so nice . Thanks for sharing.